According to Info Security Magazine, Care.com, a website used to find services such as child and adult care, found itself a victim of a phishing scam. 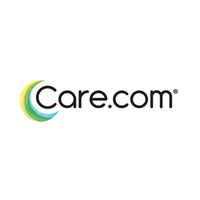 Thirty-nine Care.com employees’ W-2 information was hacked, which released private information such as their names, addresses and social security numbers. Ironically the CTO of the website, Dave Krupinski, was recently boasting about the level of security Care.com implements. Read the full Info Security Magazine article here. With Free Security Tools – Why Buy AV Software? Just got an email from a hacker. haha, reminds me of the saying: “he that is standing should beware that he does not fall.” in other words, don’t let your confidence become arrogance.